Texas Propane vs. natural gas are both common fuels utilized for heating homes and powering appliances across the country. Choosing between one or the other can be difficult. Texas Propane explains the benefits of our propane gas when compared to natural gas as a heating fuel. 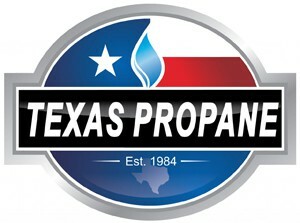 Texas Propane can install propane into any home, as opposed to natural gas where the delivery structure is an issue. It can be costly if there are not any natural gas lines in your neighborhood. There’s also a chance natural gas may not even possible to run a pipe to your home. Natural gas cannot be stored in a tank easily. 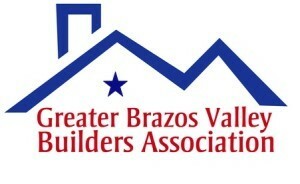 Therefore, there are limitations on where the natural gas lines run in the neighborhood. Even if there is a natural gas in your neighborhood, there’s limits on where the line can enter your home. This is based on where the main line runs. However, propane is extremely flexible. 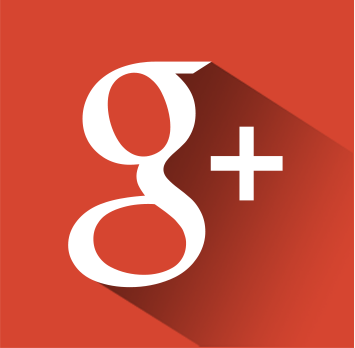 In most scenarios, Texas Propane can make a propane line enter your home wherever you desire. However, the propane tank must be able to located nearby. While there are some requirements for distance from the home for a propane tank, they are not stringent. Flexible propane installation allows you to put a propane appliance in any room in your house. This is why many people have chosen Texas Propane as their heating fuel source. Not only is propane installation flexible, but Texas Propane offers propane as an extremely safe fuel when compared to natural gas. Propane contains a very narrow range of flammability. Propane and propane appliances are safer than many other options because the fuel comes from the pressurized tank as a vapor, rather than a liquid. In addition, there are many aggressive homeowner education programs available to ensure that you know how to maintain and safely use your propane appliances. 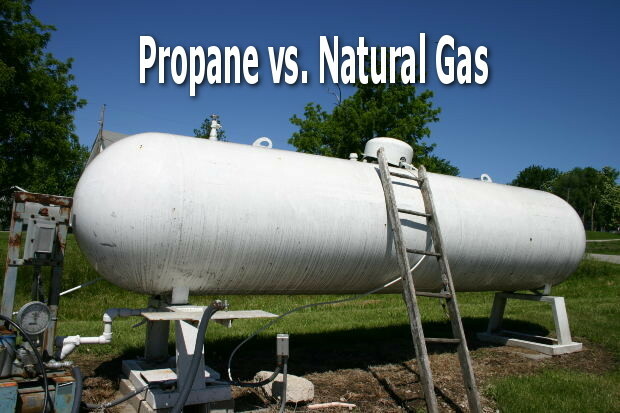 When comparing propane vs. natural gas and other heating fuels, propane and propane appliances are long lasting and clean burning, which makes them great for the environment. 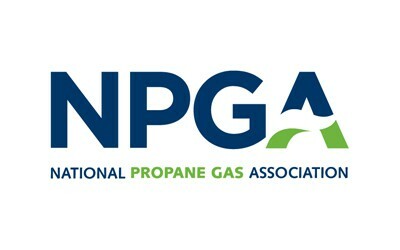 Propane is listed as a clean fuel in the 1990 Clean Air Act and Natural Energy Policy Act of 1992. 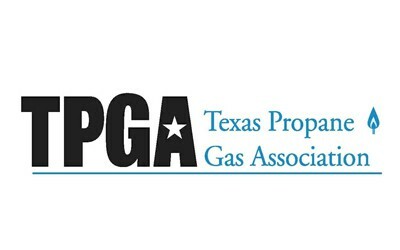 Texas Propane is non-toxic and safe for water and oil. Many homeowners are extremely satisfied with the performance of their Texas Propane appliances that they want they want other propane appliances as well. Texas Propane hot water heaters and propane ovens can be installed for maximum efficiency. Propane appliances have advanced in the aesthetics and design aspects, and there are numerous attractive options to fit with the decor of your home. There are also inserts for fireplaces and freestanding propane stoves as well. 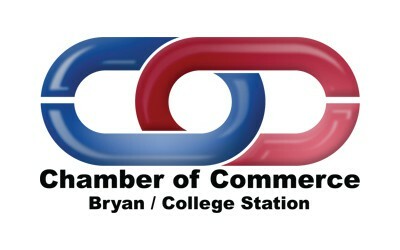 Texas Propane’s flame temperature is higher for propane. It is 3,614 degrees Fahrenheit, whereas natural gas burns at 3,254 degrees. This makes propane a much more efficient option for heating, as it will take less fuel to produce the same amount of heat. These are just a few of the many benefits of propane from Texas Propane when compared to natural gas. Don’t hesitate to contact us here at Texas Propane for more information or to covert your appliances to Texas Propane today! This entry was posted in Propane vs Others and tagged Energy Efficiency, Installation, Natural Gas, Propane, Propane Appliances, Propane Vs Natural Gas, Safety. Bookmark the permalink.